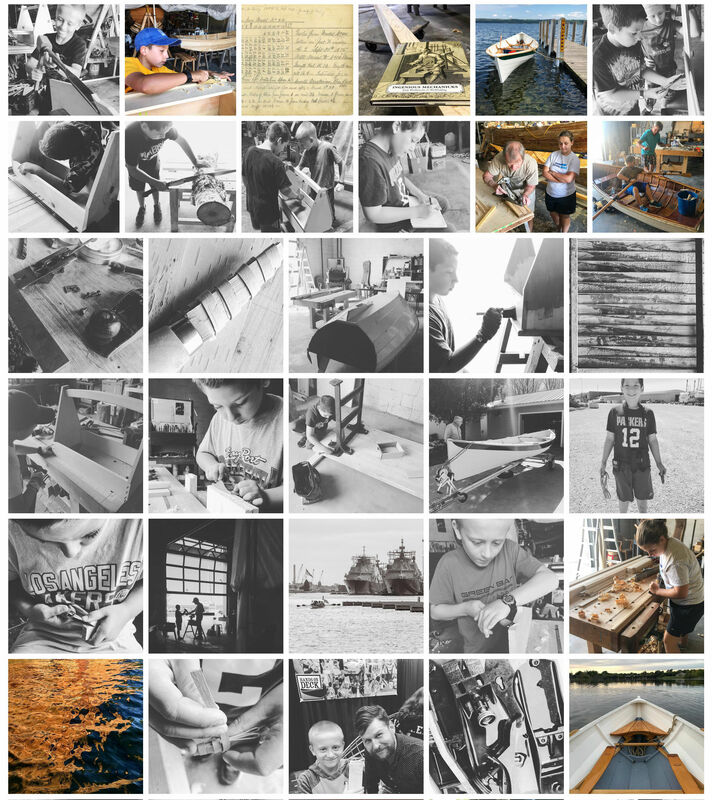 Hands On Deck Inc. is a nonprofit organization empowering youth and families to succeed together through experiential learning focused on the science and art of building wooden boats and the preservation of traditional skills. Hands On Deck has partnered with Give Lively to securely process your online donation. This transaction will appear on your credit card statement as "Hands On Deck". This transaction is subject to Give Lively's Terms and Privacy.